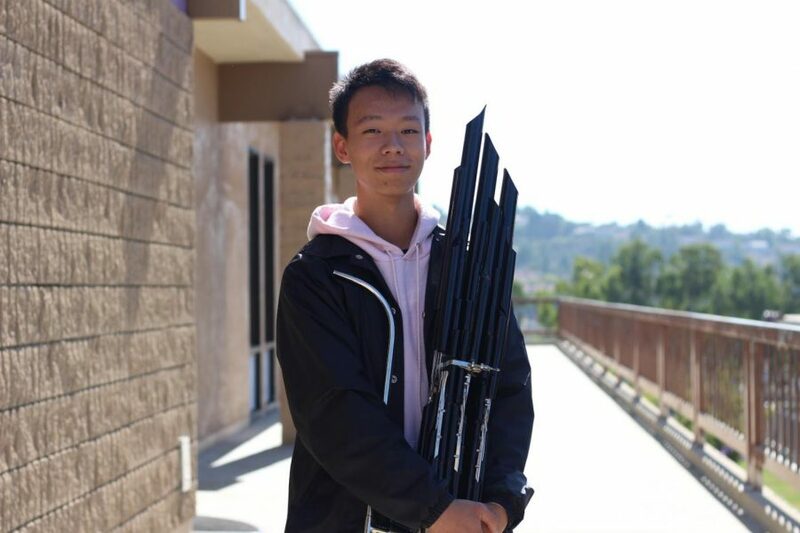 Diamond Bar High School senior Kevin Kuo is a one-man orchestra. Picking up everything from ancient Chinese strings to keyboards to winds, Kuo plays nine instruments: violin, piano, sheng (a traditional Chinese mouth organ), erhu (an ancient Chinese violin), flute, ukulele, oboe, guitar and cello. Although he started playing his first instrument, the piano, when he was five years old, Kuo said he did not immediately fall in love with music. In elementary school, however, his speech problems drove him to find his passion. He delved deeper into music in middle school after joining the school orchestra and winning a violin in the seventh grade lottery. At the time, he only played three instruments—the violin, cello and piano—but he was soon inspired to pursue playing more instruments. During middle school, he picked up the guitar and ukulele after seeing his church friends play them. With his newly acquired skills, he performed for church meetings and conferences until his early years in high school. Kuo joined the DBHS Symphony Orchestra in his freshman year as a violin player. From there, he said he decided to take up the oboe and flute after hearing his peers play the instruments. Last year, Kuo acted upon his longtime desire to play traditional Chinese instruments like the erhu and sheng after coming across those instruments in his research for a culture presentation in his Chinese class. Kuo also plays the oboe in his church’s chamber group and accompanies church singers on the piano. While Kuo said he enjoys playing all his instruments, his violin holds a special place in his heart. Recently, he had the opportunity to perform in K-pop star Tiffany Young’s music video “Over My Skin” and a banquet at the opening of the Treasures of the Palace Museum for celebrities like “Wizards of Waverly Place” actor Daniel Samonas and “Desperate Housewives” actress Nicollette Sheridan. His passion for music drove him to participate in organizations like the DBHS marching band, winter drumline and Hearts of Hope, where Kuo teaches music to special needs children and performs music for senior citizens. 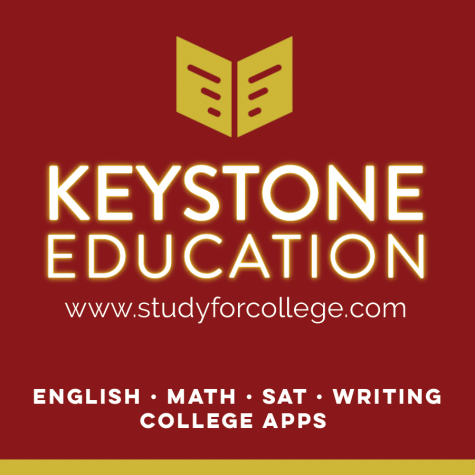 Since Kuo is mostly self-taught, having to devote hours learning off of his peers and online videos, it’s a challenge for him to juggle practicing and his schoolwork.